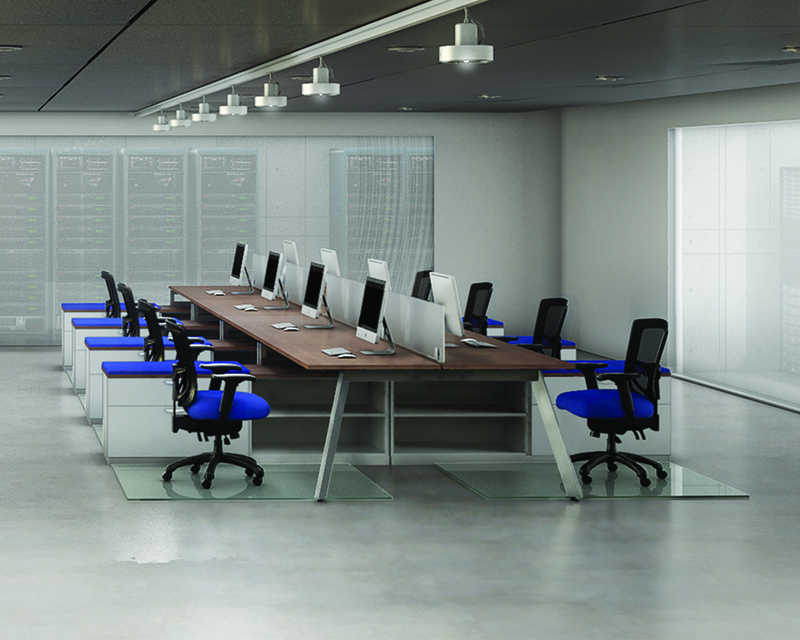 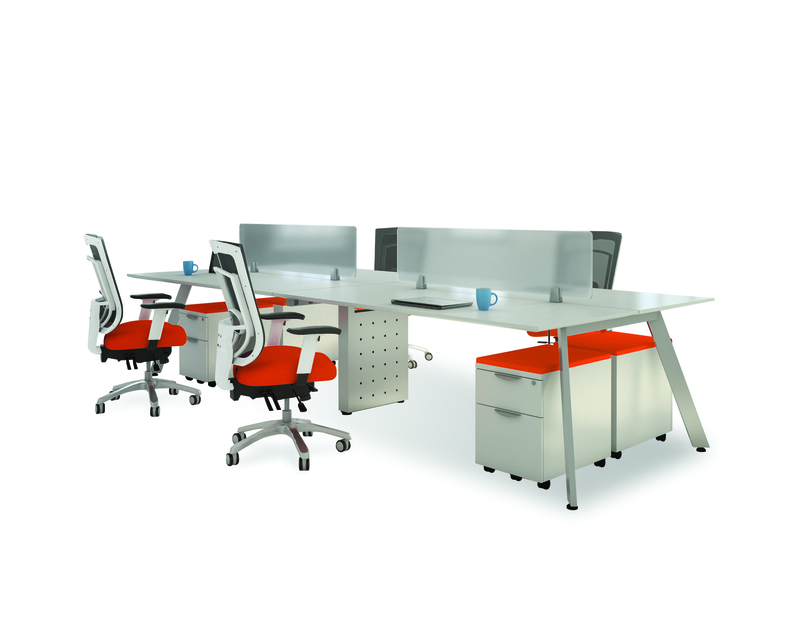 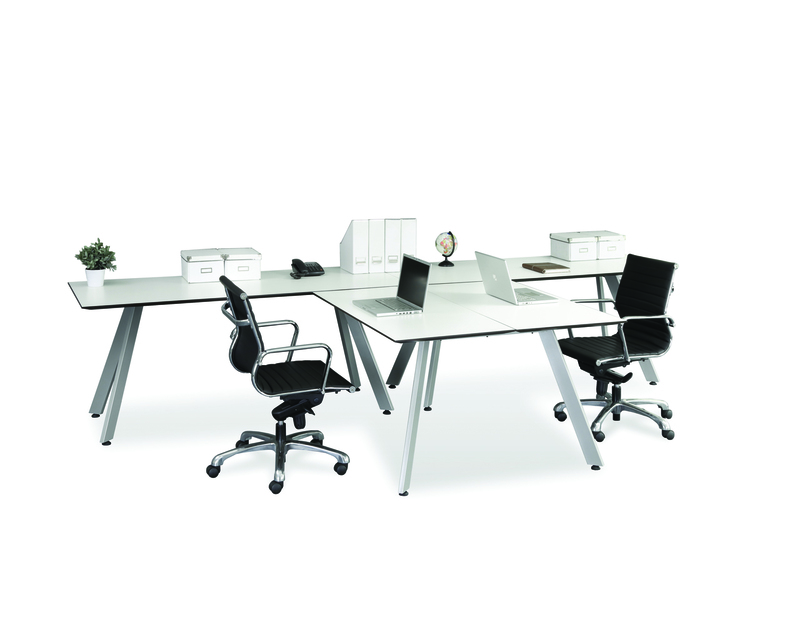 Collaborative workstations are ideal for shared spaces. 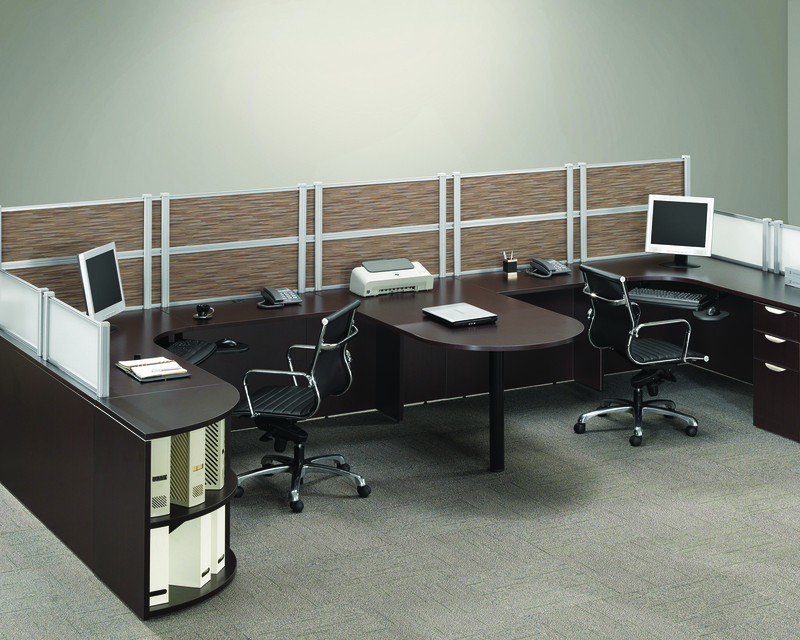 With the ability to create privacy and collaborative workflow, they are the modern solution to the cubicle. 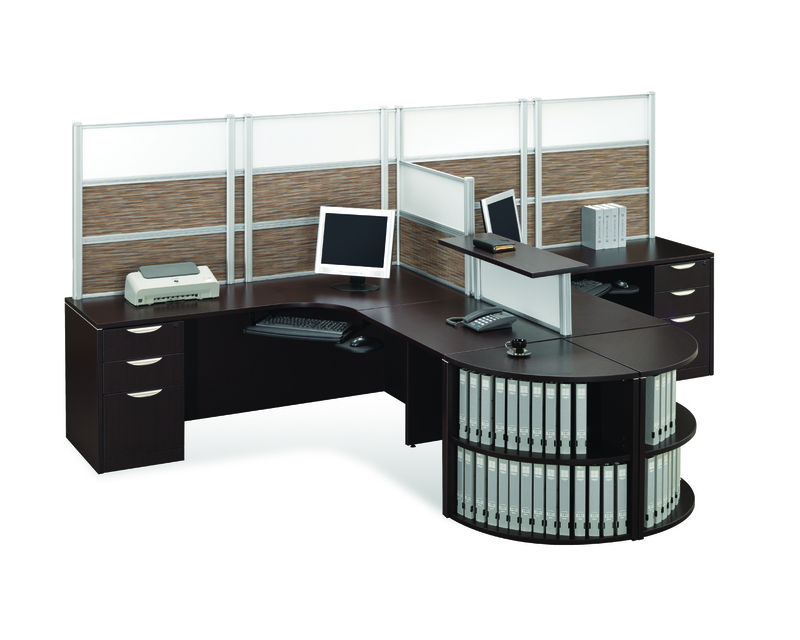 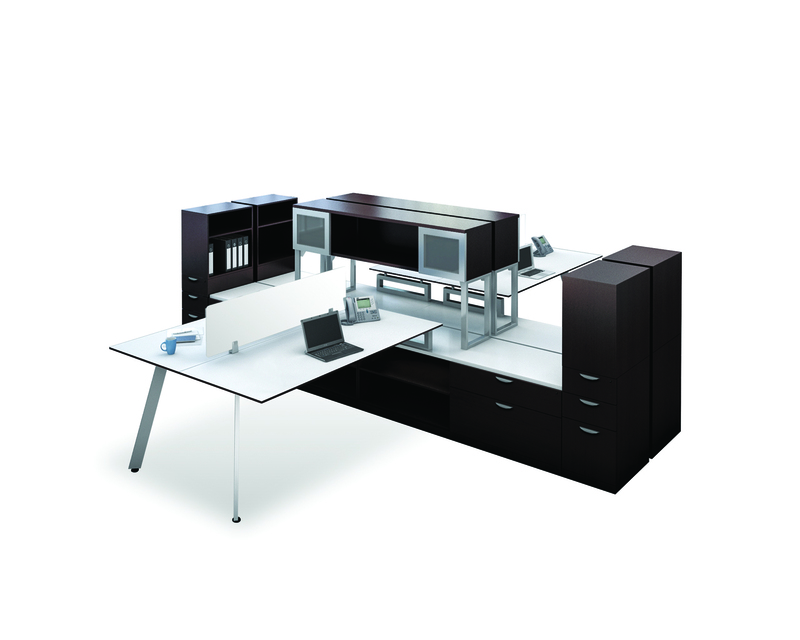 Source carries executive workstations and office furniture from top office furniture brands. 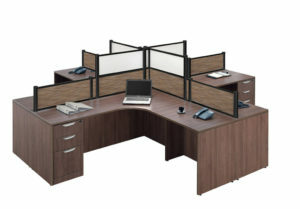 Create efficiency and individual work spaces while promoting teamwork and collaboration.